Tennis player Naomi Osaka’s win at the 2018 U.S. Open on Saturday was overshadowed by the controversy between Serena Williams and the match umpire, but that doesn’t mean the 20-year-old phenom can be easily forgotten. She has been gradually building her name in the tennis circuit with a big highlight being her first WTA win at BNP Paribas Open in Indian Wells in March. But now she will go down in history as another woman of color, and the first Japanese player, to win a tennis Grand Slam. She Reps Japan, Haiti, And The U.S.
Osaka maybe representing Japan at the tournament –and holds dual citizenship with the U.S. — but she is also a proud Haitian. Born to a Haitian father and Japanese mother in Osaka, Japan, she now calls Florida home. Osaka grew up playing tennis alongside her older sister, Mari, who also plays professional tennis. The duo has competed together as doubles partners, which of course, bring up comparisons to Venus and Serena Williams. 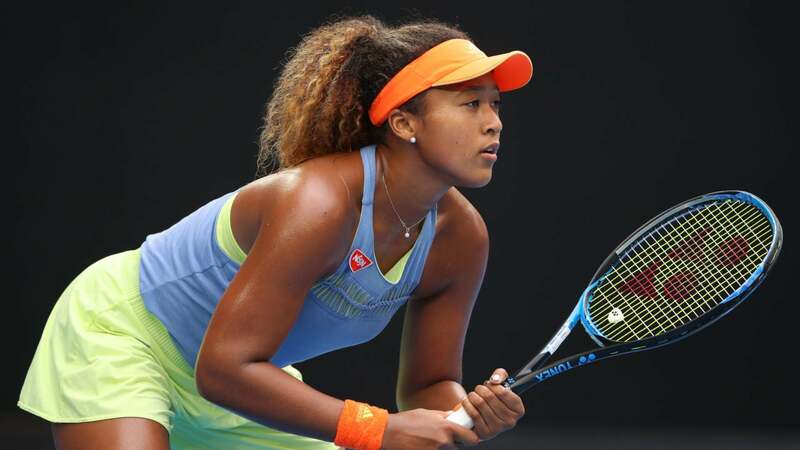 According to reports, the Osaka sisters were forced to start representing Japan in competition after the United States Tennis Association had “little interest” in them. At the time, neither Naomi nor Mari had a junior ranking or much experience on the competitive front. So at 13, her father decided to have his daughters represent the country they left when the tennis phenom was three. Osaka went pro in 2013. Since then, many have been watching her powerful serve. She clocked a 125 mph serve at the 2016 U.S. Open, a speed that only eight women ever have achieved, according to USA Today. We look forward to the two women playing each other again!